Fumi Vapor E-Liquid is well priced at $22 for a 30ml bottle. It can come in 0mg, 3mg, 6mg, or 12mg nicotine per ml content. For larger coils and higher wattage selections, most people usually recommend 3mg/ml nicotine content. I agree with them, so long as I am not in a hurry to do things other than vaping; then I choose a higher nic content. 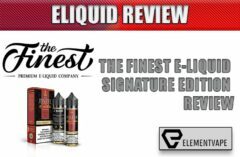 The three e-liquid flavors from Fumi Vapors mentioned in this review are of a 60%/40% VG/PG ratio. 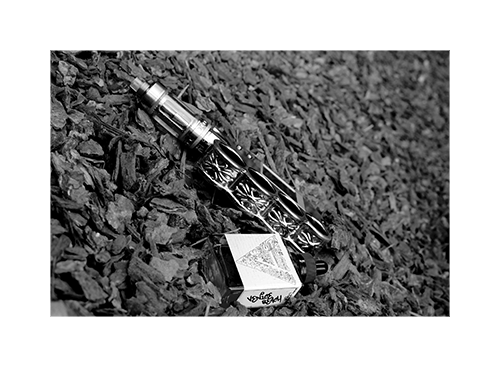 Check out the Fumi Vapors website to learn more; they are sure their e-liquids contain no Diacetyl or Acetyl Propionyl, which are known to be harmful to lungs. The three Fumi Vapor e-liquids I tried were ‘out of this world,’ for the most part. 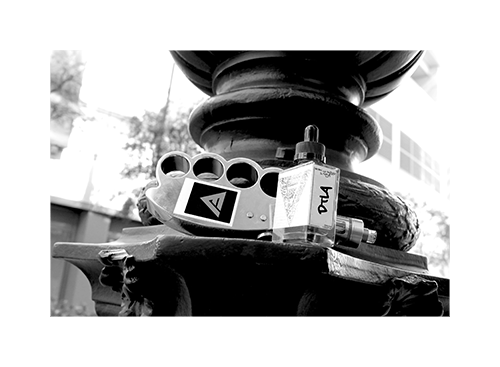 The DTLA was much like plenty of other e-liquids, however the Venice Beach and the Tokyo flavors were both unique and preferable. I highly recommend the 6mg Venice Beach; it is currently in my top five of favorite flavors. If you really want to vape on some mind blowing e-liquid, Venice Beach is for you. It makes me think of sugar-sweet rose petals. Fumi Vapors does offer other e-liquids, one of them being their Hollywood flavor. They are also famous for their Gang Mod. It is made in such a manner to promote ‘non-dropping.’ All 30ml bottles are made of thick glass and are really impressive, as they are rectangular. Venice Beach is awesome. It is described as a berry ice cream flavor on the Fumi Vapor website. I think it is better than that, though. It does not have a creamy taste. It is more of a pure sweet taste and tastes like what rose petals smell like upon its exhale. This is one of my most favorite e-juice flavors, across the board. The cloud production of Venice Beach is massive, however many e-liquids can easily say such a thing. The flavor of Venice Beach is what just may cause you to want to try it out again and again. nothing wrong with those. Tokyo’s sweet flavor is one you will have to try on your own to fully understand it. I am sure you will enjoy it, if you like sweet flavors. Tokyo is supposed to taste like honey and melons. The honey is not noticeable, however it may taste ‘melon-like’ to some. One thing to note, Tokyo is not a sour flavor, which many flavors that say ‘melon’ on them are. It is a sweet flavor and provides for massive cloud production, too. DTLA is supposed to taste like a cola and does. The Fumi Vapors website does not mention its spicy side, though. When I first tried DTLA I thought of it as a spiced tobacco flavor, and it actually reminded me of a cola. Thinking I may be crazy, I was happy to read that it really is a cola flavor. It is spicy, too, and I do recommend it, especially if you are looking for something new to try out. Fumi Vapor is an exciting company based out of Los Angeles California. Stylish in their presentation, they provide some unique flavor varieties for those who enjoy them. They also have a unique line of mods. The Gang Mod is mentioned and reviewed here in Spinfuel. To learn more about Fumi Vapor, visit their website.